The duo of Axwell /\ Ingrosso, former members of the legendary Swedish House Mafia, has been signed to an exclusive contract with Universal Music Group, to release new music and content in 2014 on Def Jam Recordings in the U.S. and Virgin/EMI in the UK, with their debut album coming in early 2015. In Australia they will be released though EMI. 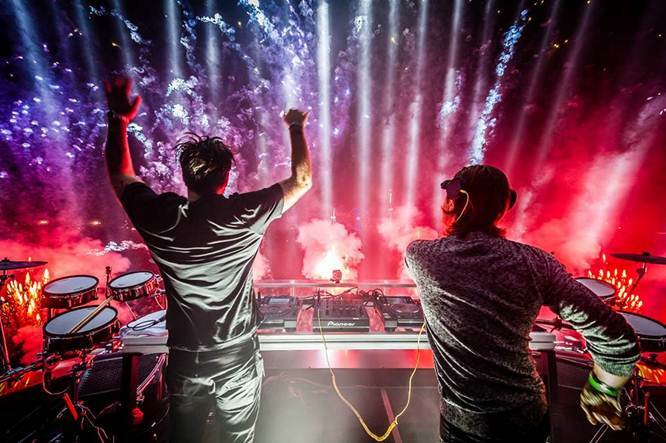 Axwell /\ Ingrosso (with third member Steve Angello) began collaborating in 2007 as Swedish House Mafia, which became a multi-platinum household name success across Europe by the end of 2010, with “One” featuring Pharrell, and “Miami 2 Ibiza” vs. Tinie Tempah. “Save the World” extended their run into 2011, along with “Antidote” vs. Knife Party. “Don’t You Worry” featuring John Martin was SHM’s breakthrough hit in 2012, #1 in the UK, Sweden and Australia, and Top 10 in most territories around the world, including the U.S., where it was certified RIAA triple-platinum. It was in late-2012 when SHM announced they would disband at the end of their “One Last Tour” in 2013, paving the way for this year’s emergence of Axwell /\ Ingrosso. 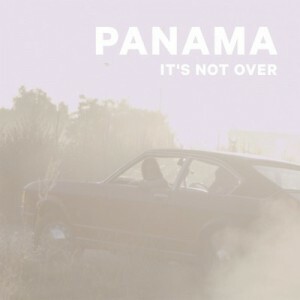 Despite their laidback shoegaze sound, Hamjam have been particularly busy lately; signing to WA label, Pilerats, releasing a free download of their bizarre and wonderful cover of ILOVEMAKKONEN, Club Going Up On A Tuesday, (which was covered by iconic online destination, The Fader) and are now offering up the first single, Love from their self-titled debut. Available for pre-order from 22nd September before its official release on 10th October, buy the EP to receive Love instantly. These Perth based garage heroes are incoming and quietly making their name across the nations backyard party scene. With the duo’s forthcoming self-titled EP finally complete, this single marks the crunchy guitar ridden, knackered tone of psychedelia the Hamjam boys are promising to release and it’s some of the most infectious, skuzzy, sing-along guitar music you’ll hear all year. Channeling the live energy of some of the countries favourite new guitar bands and featuring current members of The Growl and Gunns – Hamjam eschew the impossibly structured fine mess of the aforementioned legends in favour of swampy blown out guitar rhythms, and slap-in-the-face drum work. Think hot box vocal echoes, seasick wurtilizers and proper stomp box worship, throwing together thrashy & loose & effortlessly chill, in a way only the West Coast can. This is off-kilter guitar pop music at it’s finest, from two of Perth, Australia’s finest idiots. Following the success of their runaway single Merewif, mystical Melbourne-based uncle/niece duo Willow Beats have just released their sophomore EP ‘Water’. 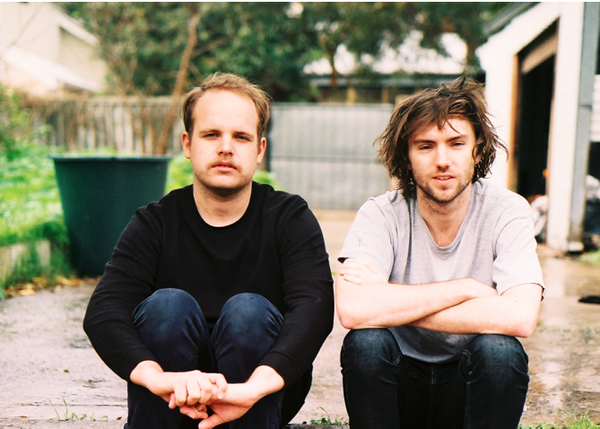 Out through WA-label Pilerats, they have also announced a national headline tour in support of the record. Willow Beats will be supported nationally by Adelaide producer and master of chill, Oisima. Featuring six ethereal tracks, the release was premiered on Rolling Stone online, debuted at #1 on the Australian iTunes electronic charts, and peaked at #11 on the main album charts. 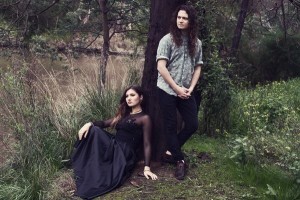 August saw Willow Beats travelling around the country on a largely-sold out tour in support of Merewif, and their upcoming headline tour is sure to follow suit. The pair will also make highly anticipated festival appearances including Strawberry Fields, Beyond The Valley and inaugural New Years festival Lost Paradise, where they’ll be sharing the stage with the likes of AlunaGeorge, Boy & Bear and The Preatures. One of the most impressive aspects of ‘Water’ is the sheer diversity of the music. While the overarching vibe is delicate and soulful, beneath the surface can be found a range of technically-brilliant, dance-floor ready beats and melodies. From the enchanting Merewif, to the crunchy synth hooks and fluttering beats on Airships, and the cascading polyrhythms on Guardian, this EP is nothing short of impressive. A follow-up to the critically acclaimed 2013 ‘Alchemy’ EP, ‘Water’ offers cochlea-bruising production and dual-vocal arrangements appearing for the very first time. Vocalist Kalyani Ellis enchants with her powerful vocals, the perfect complement to the slick dreamscapes of beatmaker/vocalist Narayana Johnson. Well they always say if you are going to finish up then go out with a bang. That is something that British rap project The Streets have taken to heart. 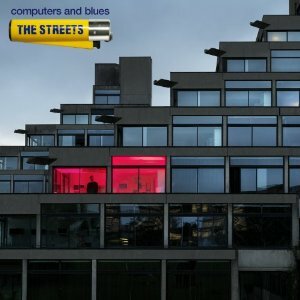 Those that find Mike Skinner’s unique voice similar to fingernails on a chalkboard will be overjoyed at the news that Computers And Blues is The Streets’ final album. Others will be shattered but they can rest easy in the knowledge that this album is clearly the finest that The Streets have ever produced. It is truly amazing. “Outside Inside” shows listeners exactly what they can expect to hear on Computers And Blues. It is computerized within an inch of its life, but its great electronic sound is a great intro into “Going Through Hell” (which features Robert Harvey (from The Music… not the St Kilda football legend)). 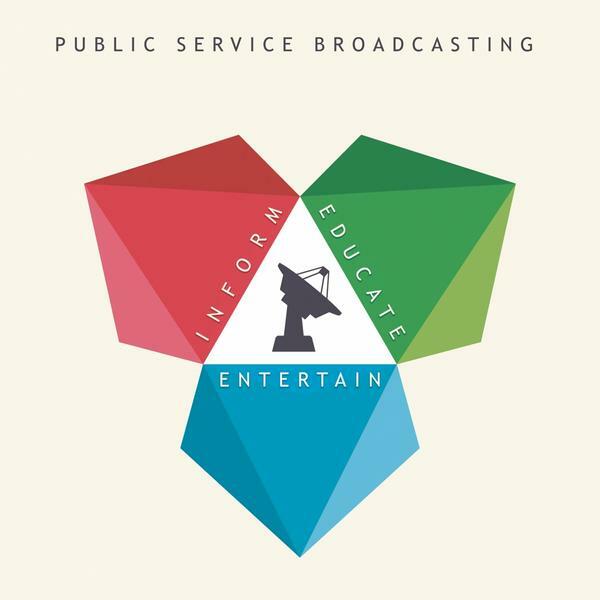 This radio single is a stunning track that makes you realise just how good The Streets can sound when they are in full flight. The great songs just keep coming on Computers And Blues with “Roof Of The Car” revealing itself to be a great ‘date’ track while the catchy melody of “Puzzled By People” means you’ll be singing along to it in no time. “Without Thinking” follows suite and seems to be inspired by the Boogie Pimps… the track is made even better by some catchy vocals by Sharlene Hector. Skinner gets emotional with “Blip On The Screen” a song that all the caring Dad’s out there will easily to relate to (and by the way how great is Skinner’s emotional song-writing on this track?) while “Those That Don’t Know” is a short piece of honey. Then comes the absolute masterpiece, “Soldiers”… a track so good it can only be described as one of the songs of the year… not surprisingly Harvey played a hand in it, as he also does for the extremely poetic “We Can Never Be Friends”… another heartfelt classic. Some obvious album filler, “ABC” puts a slight halt to the album but everything moves back into gear when Laura Vine steps up to the mic with “OMG”… which is a heap better than Usher’s lame effort with the same name. Vince then sticks around for “Trying To Kill Me” a track that would have also been perfect for Lily Allen. Skinner once again shows his talent as an emotional songwriter with “Trust Me” while he teams up with Claire Maguire for “Lock The Locks” which ironically is a song about Skinner handing in his notice… some great planning sees this close the album. And there it is The Streets close their career with Computers And Blues… an album so great that it seems a shame that it is the end for a duo that have truly changed the face of the British rap scene. There is no middle ground with The Streets. People either absolutely love Mike Skinner’s unique vocals or they compare them to nails on a blackboard. For the lovers of The Streets however, Computers And Blues sees the end of an era. Skinner has made it quite clear that this will be the last Streets album… and after taking a listen you certainly have to admit that they go out with a bang. Computers And Blues is easily the best album from their discography. Opening track “Outside Inside” shows where the Computer part of the album’s title comes from as it reveals early on that this is an album with a heavy computerized electronic basis. It then gives way to the first single from Computers And Blues, the brilliant “Going Through Hell” which also features the work of The Music’s Robert Harvey. This is a brilliant track that needs to be remembered when they are handing out Songs Of The Year gongs. “Roof Of The Car” sees The Streets produce another truly memorable chorus while creating a great ‘first date’ track while the melody of “Puzzled By People” means it will be rolling around in your head for ages after you’ve listened to it. The same could be said for “Without Thinking” which consists of a Boogie Pimps style of sound and is made catchy by Sharlene Hector’s terrific vocals. “Blip On The Screen” is guaranteed to bring a tear to the eye of any new Dad’s listening, but it’s thought-provoking mellowness quickly gives way to the short-and-sweet “Those That Don’t Know”. Robert Harvey returns for one of the best Streets’ songs of all time, the terrific “Soldiers”… a track that you will want to keep listening to over and over. Harvey also sticks around for “We Can Never Be Friends”… yet another great track that has lyrics so smooth that sound like poetry. Laura Vine introduces a terrific R&B style to both “OMG” and “Trying To Kill Me” (the latter also sounding like a song Lily Allen would have loved to get her hands on). “Trust Me” sees Mike Skinner return to some heartfelt vocals and then the album closes with “Lock The Locks” (feat Claire Maguire) that is ironically a track about Skinner handing in his notice. And so it seems that is it for The Streets and while Mike Skinner has been promising a new project really soon it is hard to imagine that he will release anything that is good as Computers And Blues. This has to be one of the albums of the year.